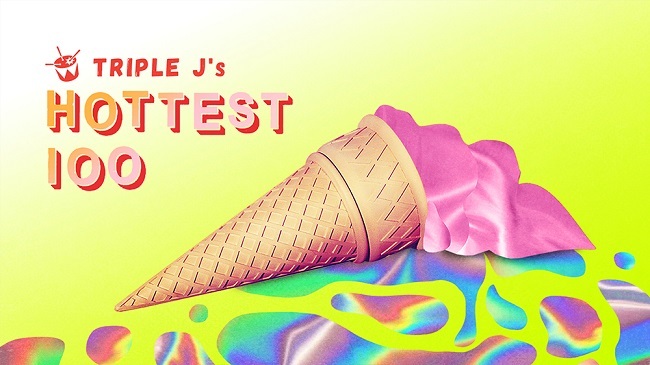 Triple J has confirmed next year's Hottest 100 will take place on Sunday 27 January. Following the annual countdown on Sunday, the Hottest 200 will air on Monday 28 January. Voting for the 2018 Hottest 100 will open from 8 am on Monday 10 December. To coincide with the countdown, triple j has also teamed with non-profit organisation Lifeline; the leading provider of crisis support and suicide prevention in Australia. A commemorative t-shirt has been designed for next year's countdown with all funds to go towards Lifeline. For more details on how to donate, click here.